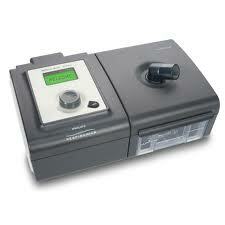 We sell and repair all CPAP machines. We've been servicing and selling medical devices when the cost of a new car was less than $4,000 (1974)! That's why you can have confidence that when you bring in your equipment it will be repaired right the first time! In fact, we are so confident in our service technicians that we offer one of the best warranties in the industry! or visit our Houston location! Whether you need to buy CPAPs, Repair CPAPs or just have a question, we're here to help! We Stock Masks, Tubing, Filters, etc. Most Units Repaired within 24 Hrs.